Whether we're jet-setting to the frigid tundra of or to the sun-soaked islands of , there are some items that we MyDomaine editors never travel without. 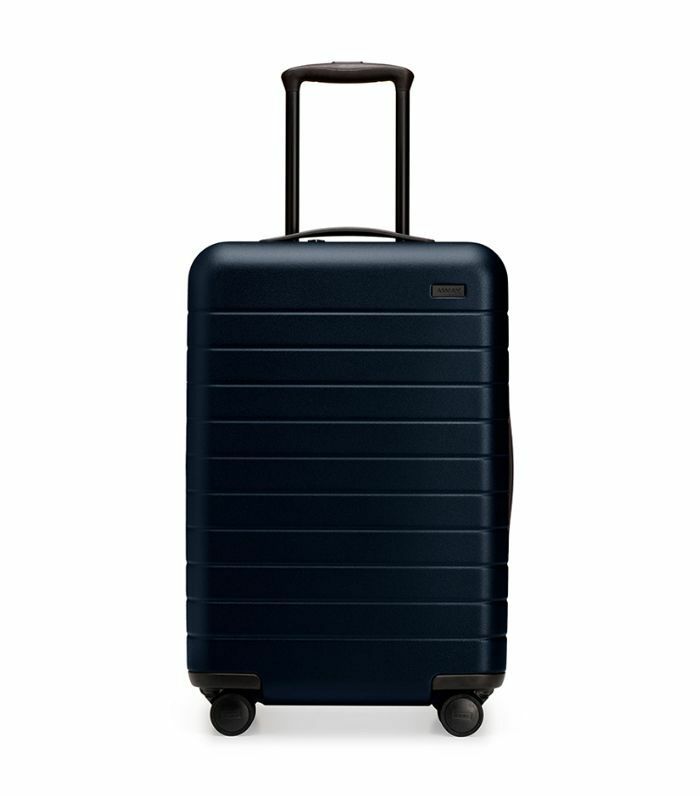 Of course, suitcase space is precious, so you probably can't pack everything we're about to recommend, but there are a few holy-grail items that we think will make your travels infinitely easier. To find out which game-changing gadgets my fellow swear by, I asked the MyDomaine team to reveal which devices they always pack—and, of course, they did not disappoint. From a mini humidifier that makes it so much easier to fall asleep in a hotel room to a high-tech beauty device that works wonders on jet-lagged skin, these are the best travel gadgets that are actually worth the money. Ahead, peek inside the luggage of six MyDomaine editors for some serious packing inspiration. "Some airlines now require the battery in the Away suitcase to be taken out before flying, and it has actually changed my life—I didn't even realize it popped out so easily before a TSA agent made me take it out. It fits neatly in my small shoulder bag and holds five charges, so I never run out of battery. Now, I even use it in New York when I'm not traveling!" 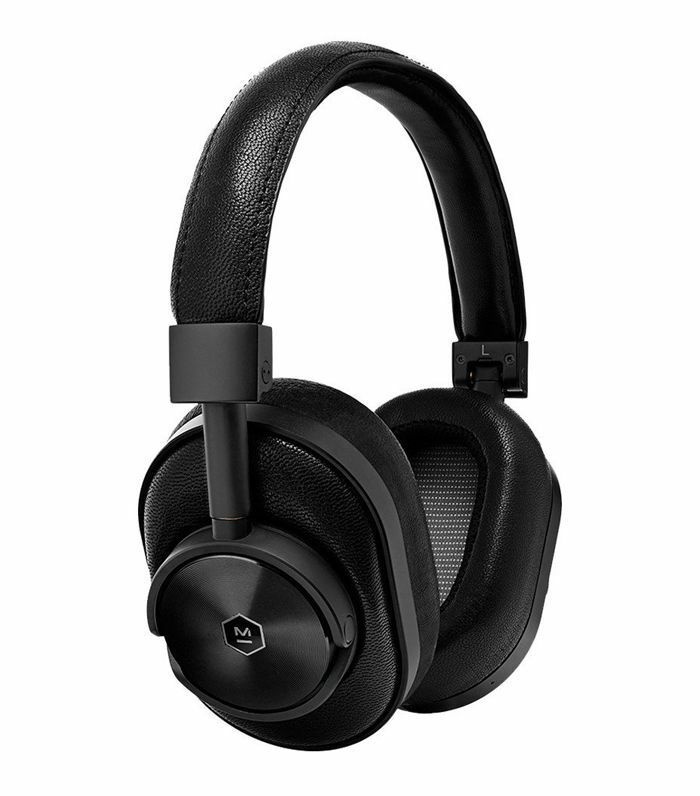 "Noise-canceling wireless headphones are a game changer on flights. I listen to a lot of podcasts, which can be hard to hear on flights with regular headphones. I even keep these on when I'm trying to sleep to drown out the ambient noise in the cabin." 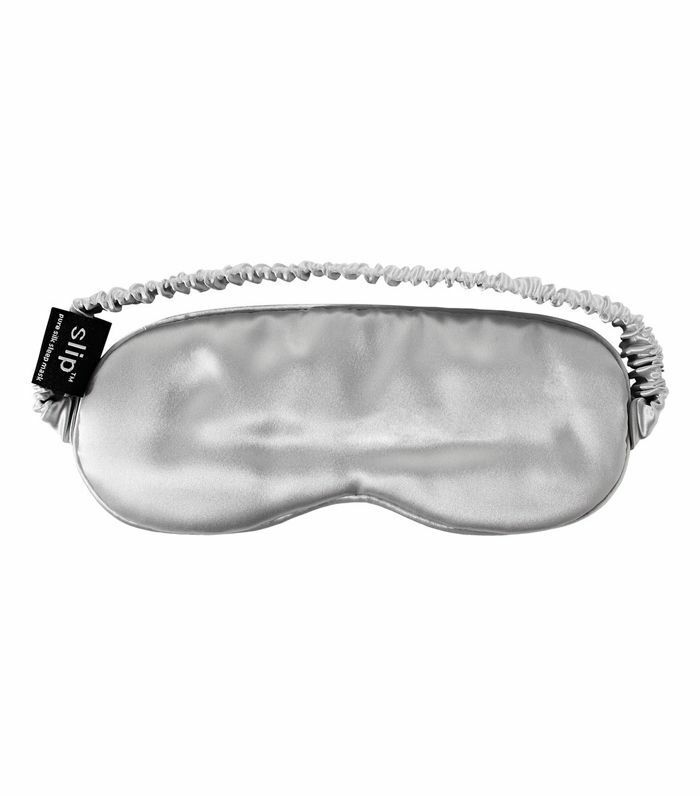 "I never travel without my Slip silk mask. It makes sleeping on flights so much more enjoyable—like I can truly tune the world out. It also helps me fall asleep if I'm jet-lagged." 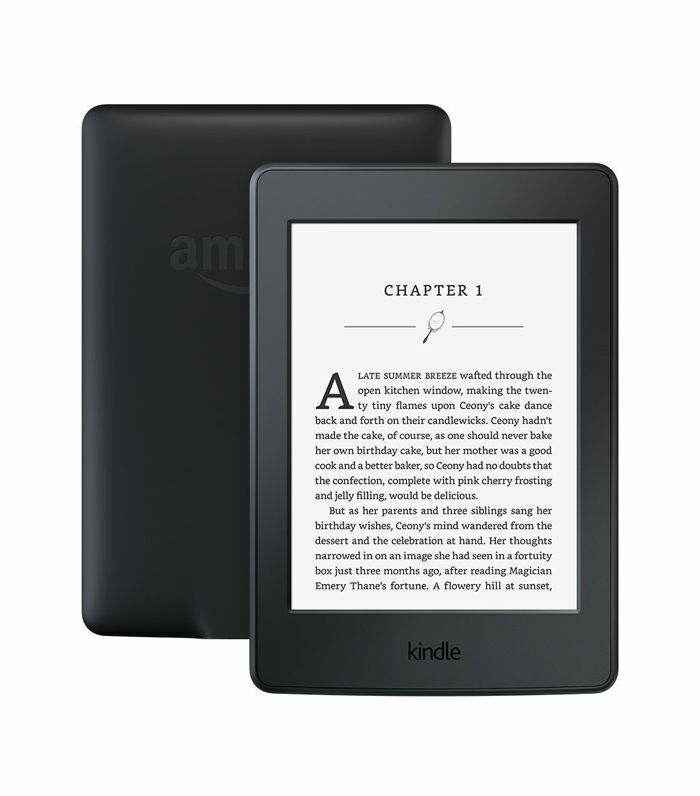 "Flying offers a great opportunity to watch a good guilty-pleasure movie that I wouldn't normally watch, but I always pack my Kindle in my carry-on just in case I'm not feeling the in-flight entertainment system's selection. I'm currently reading Celeste Ng's (finally), and I highly recommend it." 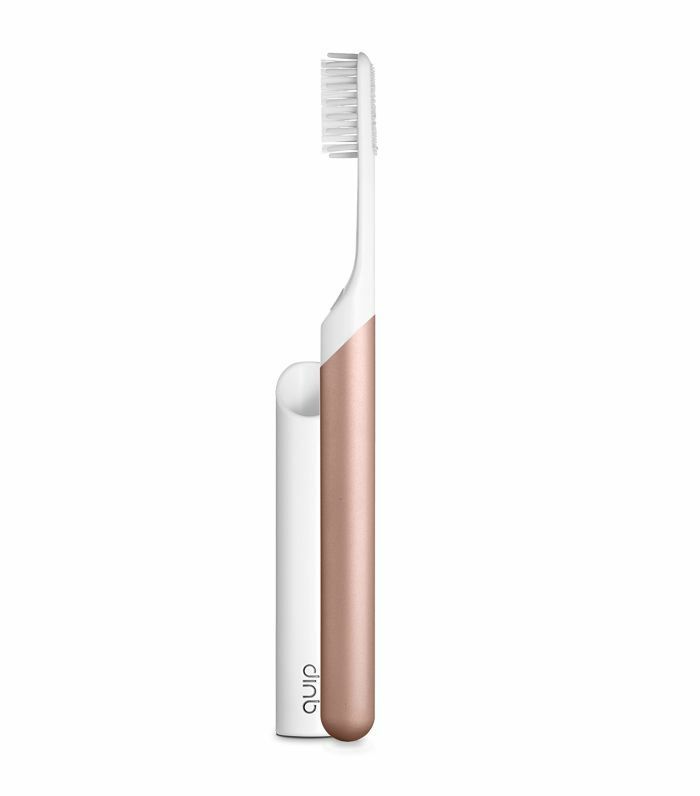 "I never travel without my Quip electronic toothbrush. When I'm packing, it's always the first thing I put in my toiletry bag. I also take along this , which is worth every penny." 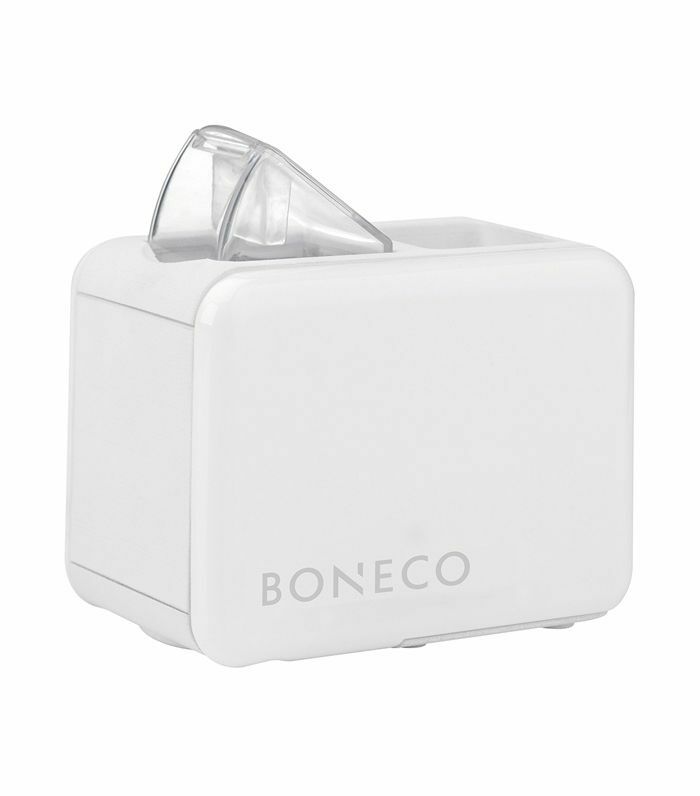 "Without fail, dry hotel room air wreaks havoc on my skin whenever I'm traveling. This travel-size ultrasonic humidifier has been a huge game changer. It's about the size of an iPhone, virtually silent, and all you need is a plastic water bottle to get it going. So easy." 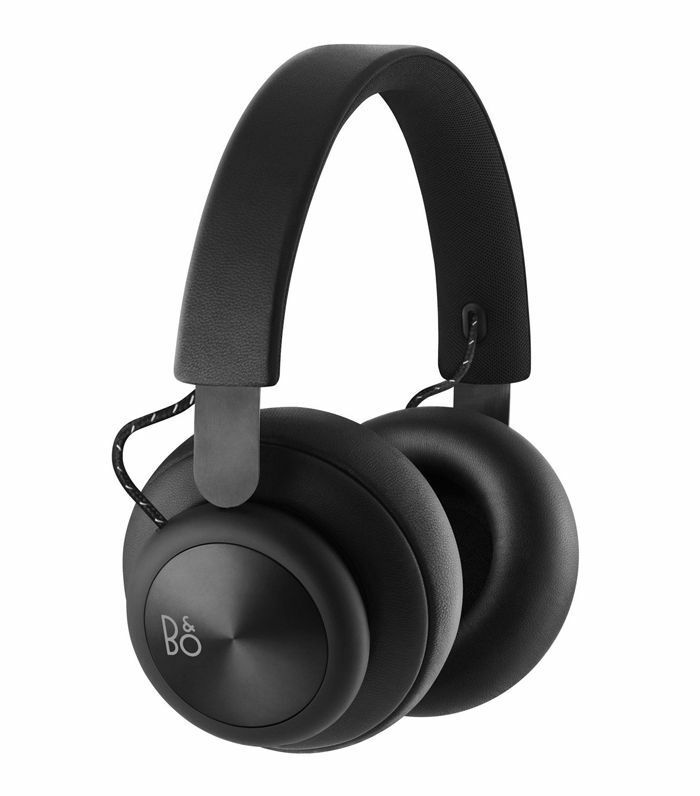 "These are simply the best headphones—they are comfortable enough that I can wear them on a long-haul flight, and the fact that they're wireless means I'm not getting tangled in a mess of cables in my seat." "If I'm not traveling for work, I prefer to leave my laptop at home. The iPad pro is big enough that I can watch movies, read e-magazines, etc. comfortably but doesn't have the bulk of a computer, and I don't have to take it out of my bag at security." 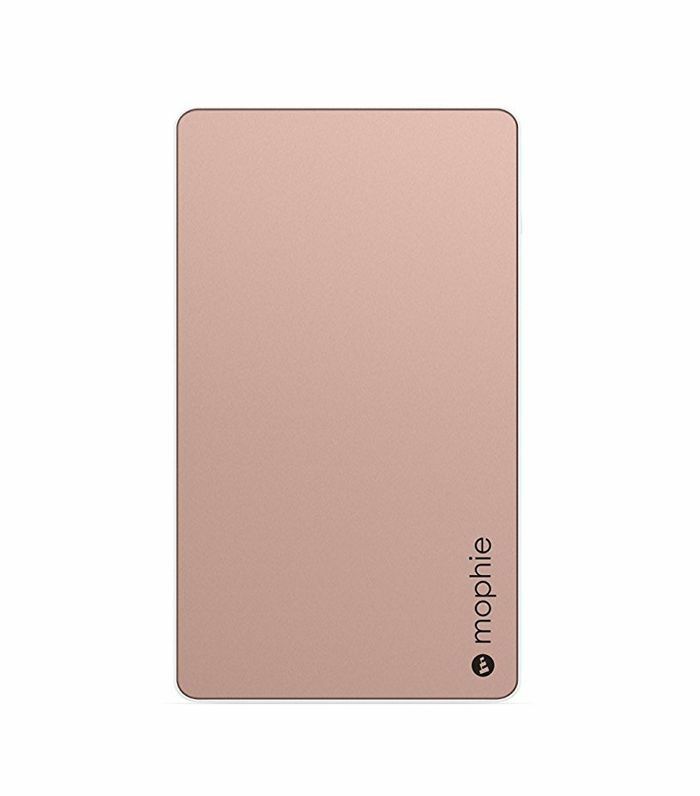 "My phone constantly seems to be dying, so I never travel without this extra battery pack. 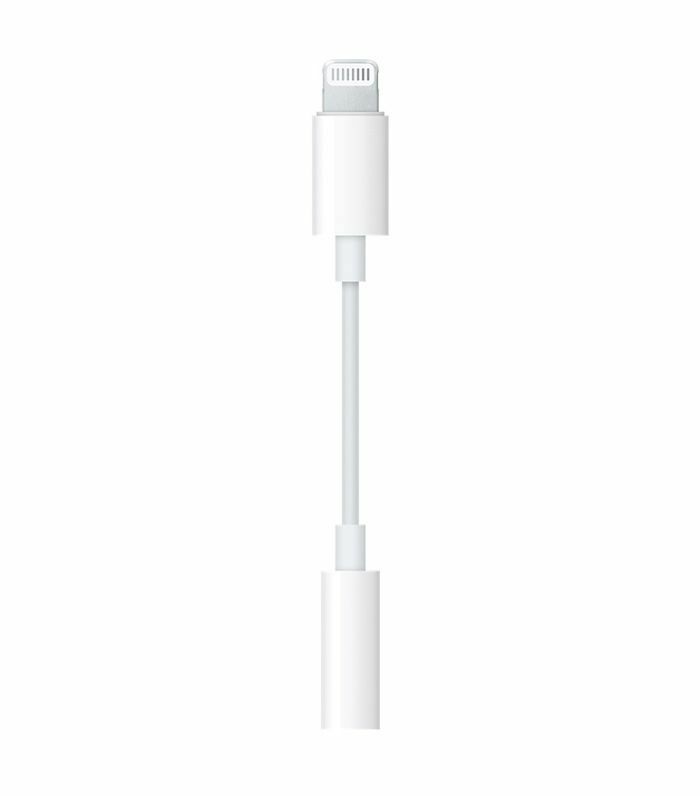 I can't tell you the number of times this has saved me when I get off of a long flight and need to call an Uber." 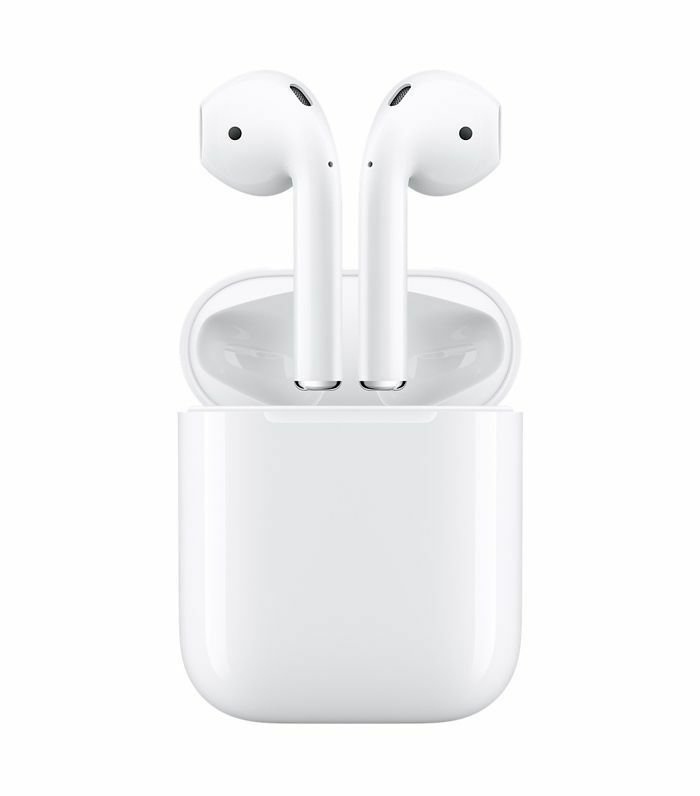 "I got a pair of Airpods for Christmas this year and wasn't sure if I'd actually use them (or I'd be able to keep track of them for more than one use). Now, of course, I'm in love with them. They're so much easier to deal with when traveling since you can charge them ahead of time and not have to deal with the tangly mess of the cords." 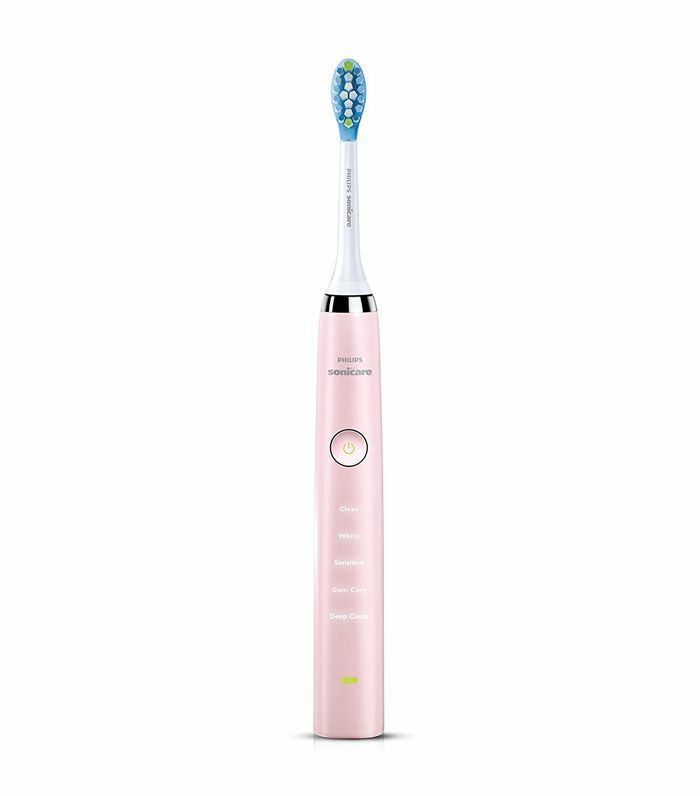 "This is my daily toothbrush but also a must-have when I travel (I can't stand the feeling of brushing with any other toothbrush after using this one). 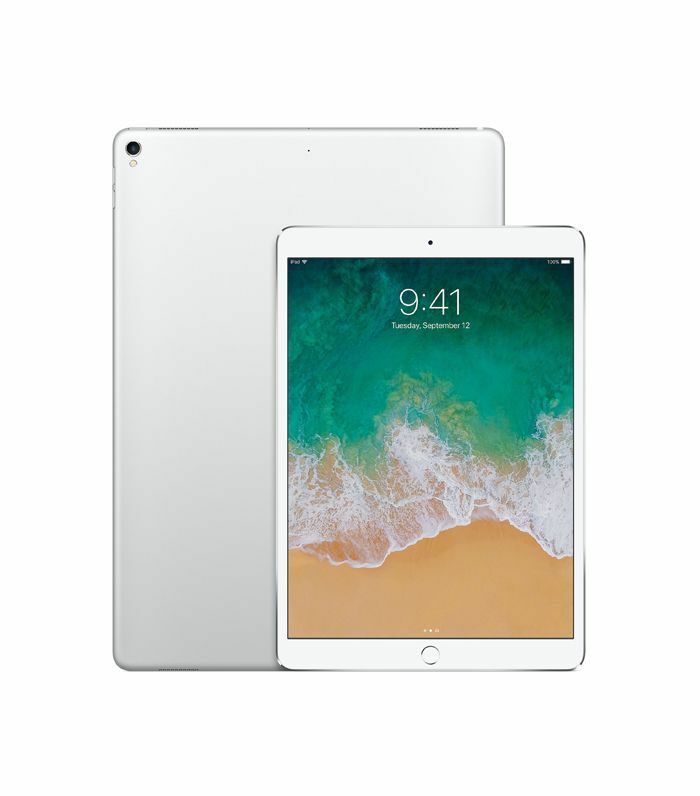 Its sleek case makes it easy to pack, and what's more, has a built-in charger (though I admit the charge lasts so long I've never been forced to rely on it)." "This may seem simple and hardly counts as a gadget, but this tiny adapter is a game changer when traveling to make sure I can seamlessly switch between my iPhone and airplane entertainment with whatever headphones I desire." 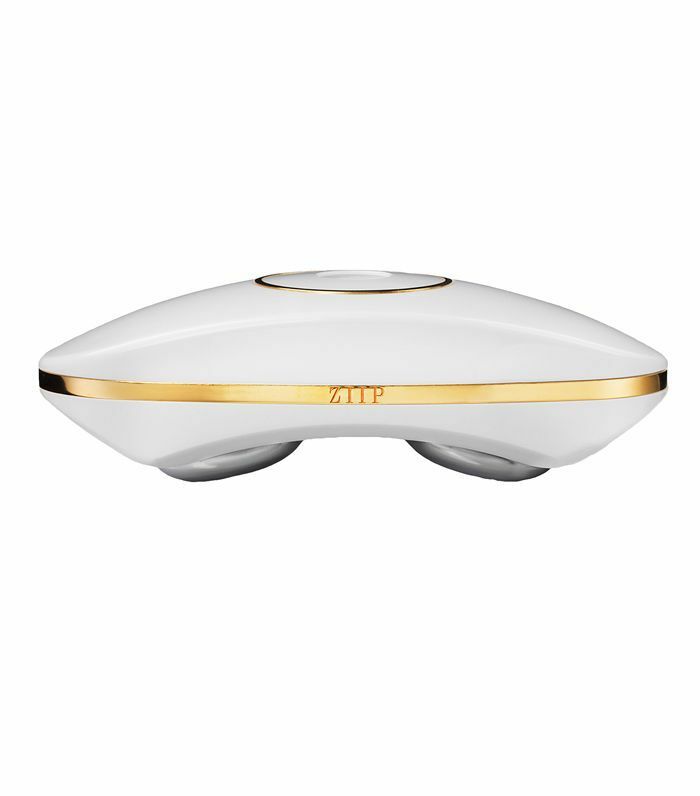 "A few months ago I was introduced to this new beauty device, and I cannot live without it. It works wonders on your skin (including evening out pigmentation) and zaps any new pimples. It's also very portable thanks to its handy size. I love taking it on vacation because it's the perfect cure for my jet-lagged skin." "I just discovered this brand, and to say I am obsessed is an understatement. 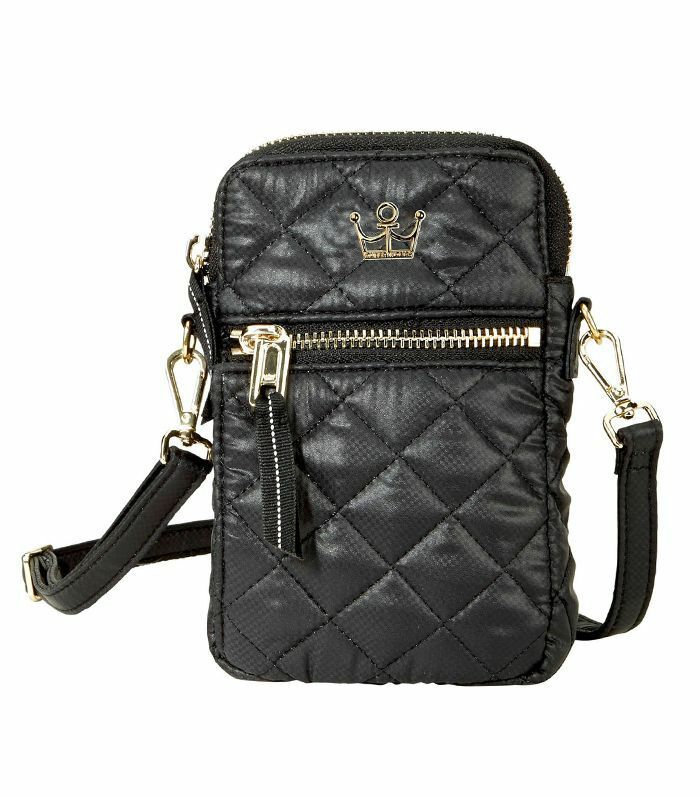 This entire range was purpose-built for the frequent traveler, and the cellphone crossbody bag is life-changing. Not only does it hold your phone, but it's also the perfect place to stash your cash, have easy access to your boarding pass (no more looking around frantically for them in the customs line) and store your credit cards safely thanks to the RFID-blocking technology. So you can say goodbye to any worries about identity theft." "Taking photos on vacation is a given, but with digital photography, how many of those photos do you actually have printed out or made into a book? 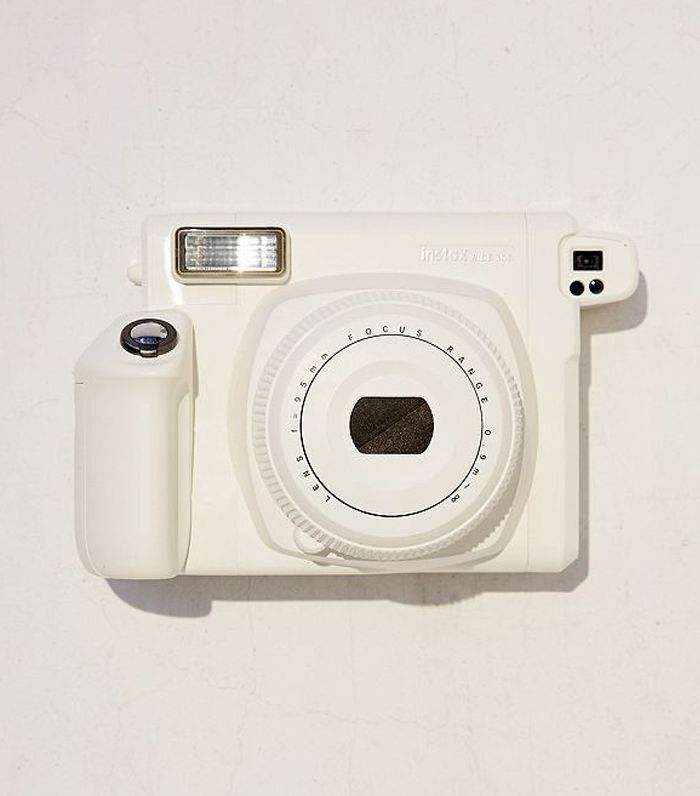 That's why I always pack a Polaroid on vacation. It's still instant gratification, but this time you have physical memories to take home and stick on the fridge or build an old-school photo album out of. Remember those?" Up next, what are the ? We asked 10 flight attendants to find out.